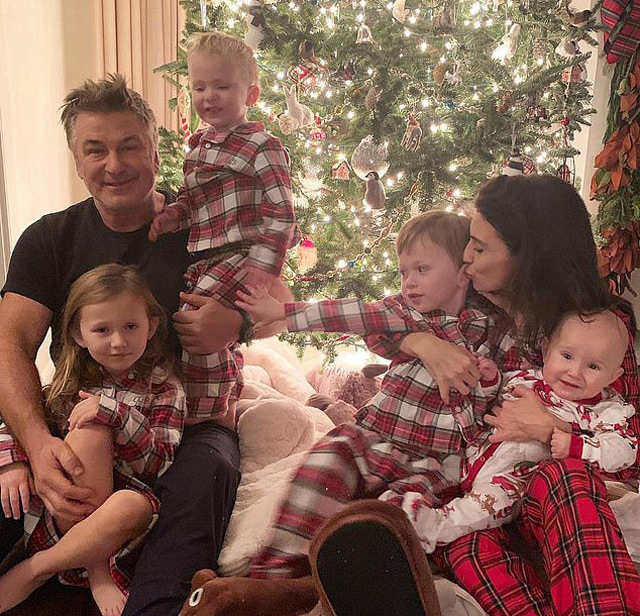 Alec Baldwin was with wife Hilaria and their four kids. 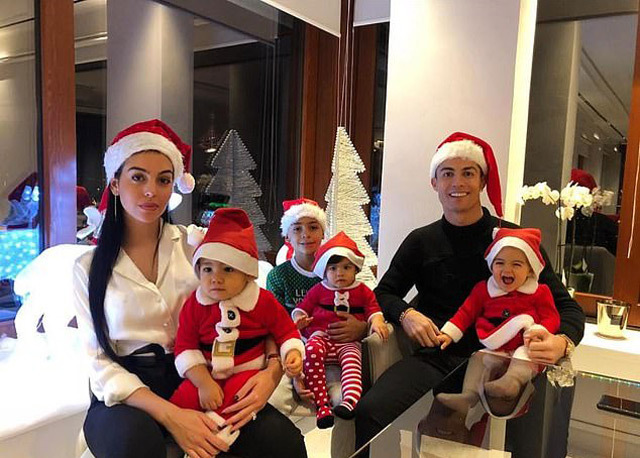 Will Smith and wife Jada Pinkett with their family. 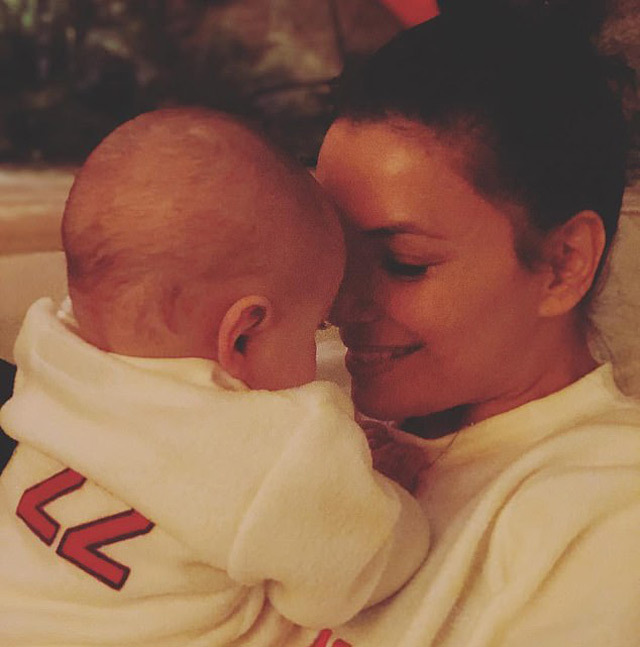 Eva Longoria with her new baby Santiago Enrique Bastón. 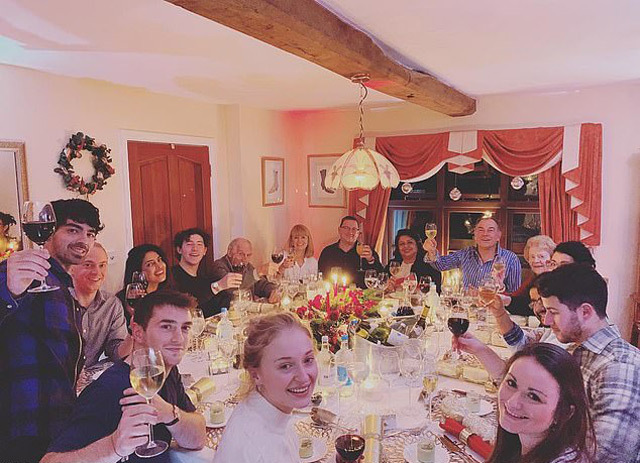 Priyanka Chopra with Jonas family enjoying a Christmas Day meal with her in laws. 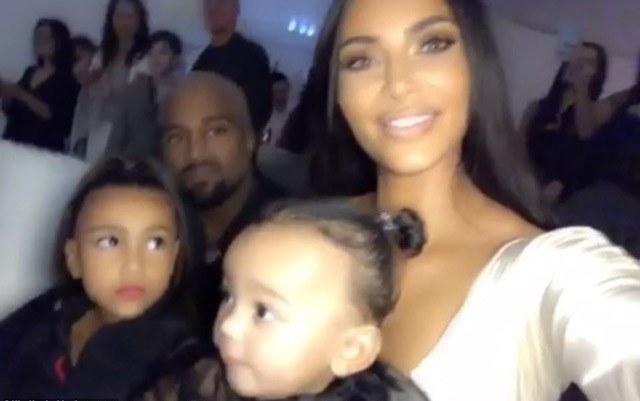 Kylie Jenner with her daughter at the annual Kardashian-Jenner Christmas Eve party.